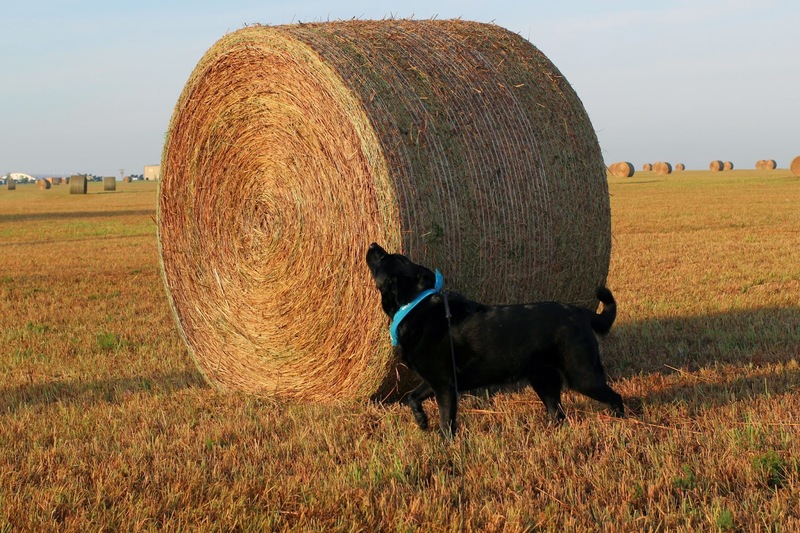 This morning I took the dog for a walk and as we passed a hay field with round bales spread throughout the field. 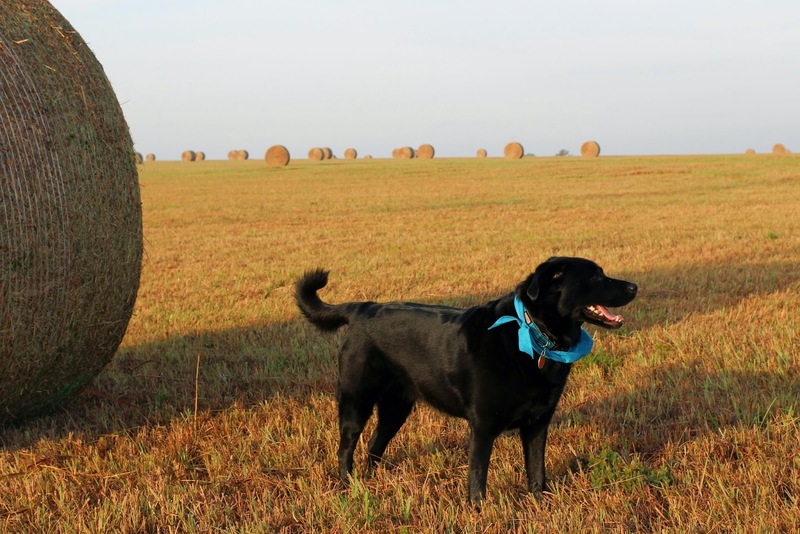 Isabelle began to turn her focus on one of the big bales. 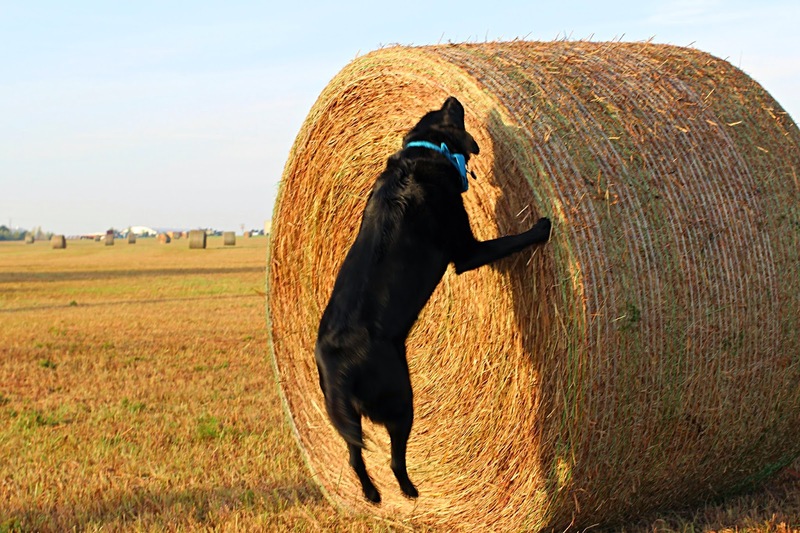 She circled the bale several times. Her nose was sniffing all around and in the air around the bale. Finally she started trying to jump up on the hay bale to locate the smell. I could not smell anything, and I could not see anything. But they tell me a dogs sense of smell is a 100 times more sensitive that a humans sense of smell, so I will assume Isabelle was on the trail of something. One day Charlie Brown asks Linus "What would you do if you felt that nobody liked you?" Linus responds "Well Charlie Brown I guess I would take a real hard look at myself, ask if I am doing anything that turns people off, How can I improve myself? Do I need to change in some way? Yep that's my answer Charlie Brown." What if we paraphrased Charlie Brown's question and, instead of putting it to Linus, we asked the Apostle Paul? "Paul, I don't like myself as a Christian. Why? Is it because I'm not maturing, not growing in grace?" Not a mere examination, but an honest self-evaluation. Maybe we need God to help us in the examination. The Holy Spirit will be far more sensitive to our spiritual condition that we can possibly be. Are there areas where we need to be more like Jesus and less like the world? Holy Spirit please help me do an honest examination of myself. I want to pass the test of faith and live my life in such a way. On November 2nd we will have a Fall Festival here at the church from 4-6PM. This is an event where we can invite people who do not attend church (like our OIKOS list) and give them a chance to come and meet people in our church family and have some fun. -We spend about $900 each month paying our loan. -We spend about $800 each month for insurance. -We spend over $1000 each month in utilities. -We give 5.5% of everything we collect to missions. Tuesday, November 4th is Election Day. I trust you will pray that we will elect good and godly leaders. We have some voter guides on the information table in the entryway of the church. Feel free to take them and prayerfully consider whom you should cast your vote.